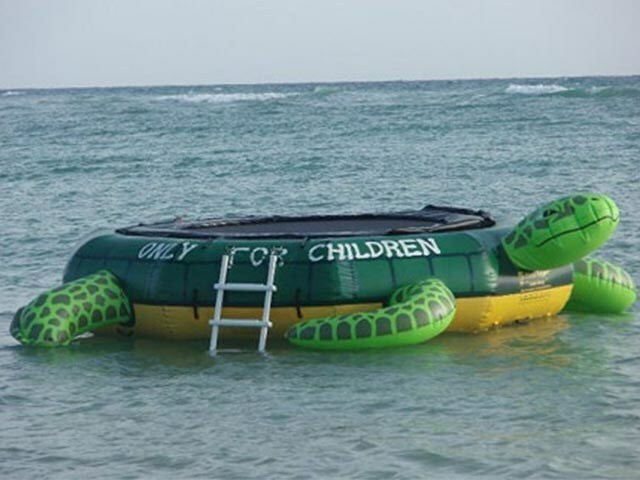 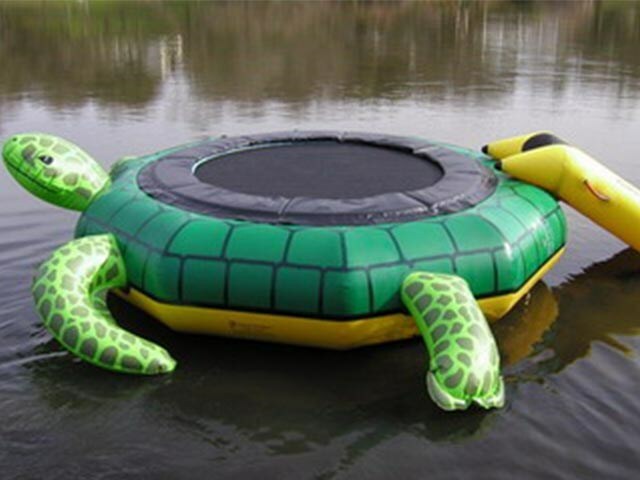 Products - Pool Floats Water Toys - PVC Tortoise Inflatable Water Trampoline, Inflatable Sea Trampoline, Inflatable Aquatic Trampoline For Sale BY-WT-013 - Guangzhou Barry Industrial Co., Ltd. 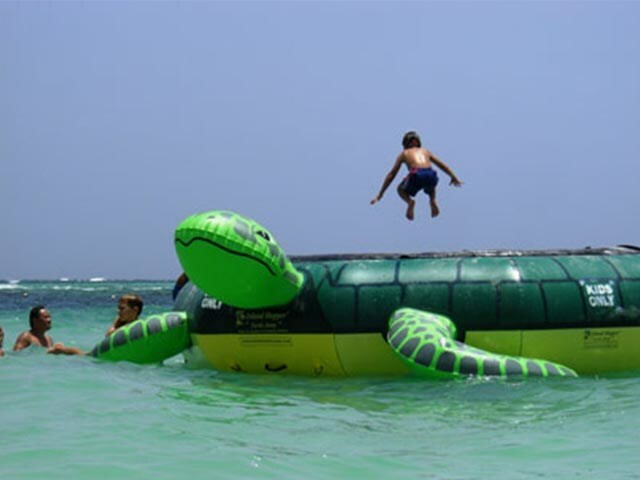 The Island Hopper#8482; “Turtle Jump” is the lastest addition to the Island Hopper#8482; water trampoline line. 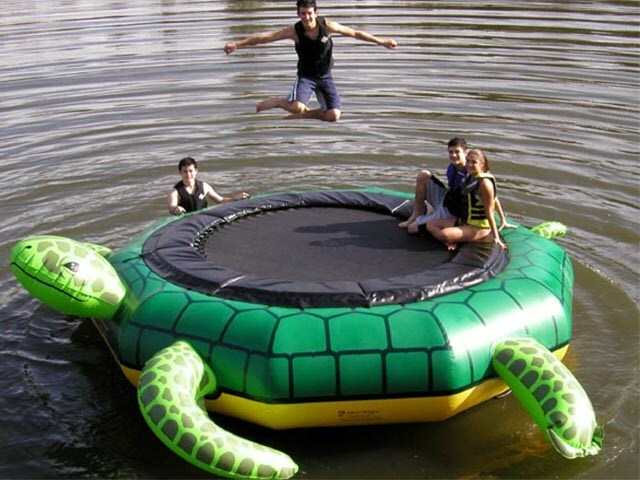 Designed with arms and legs that extend to a 20′ overall diameter for greater stability. 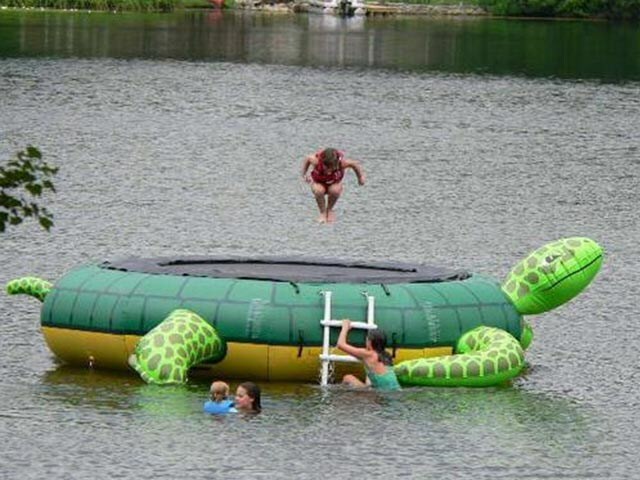 The Turtle Jump will easily withstand summers of hard use. 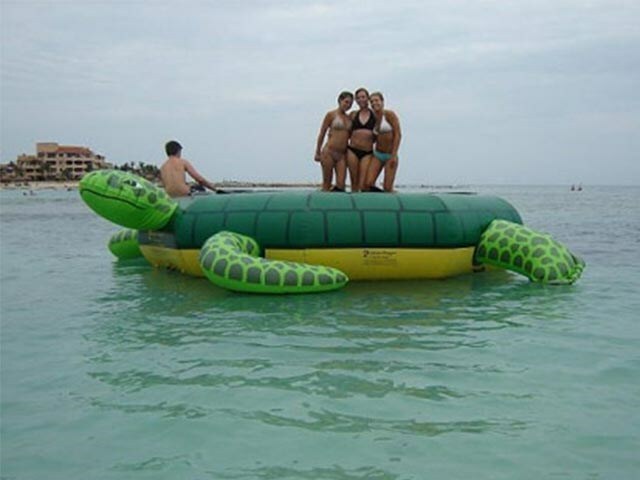 With color infused graphics and electronically welded seams, the inflation tube is precision engineered from 28 ounce 1000 Denier PVC material.